The full slate for the Jacob’s Pillow Dance Festival has now been made public and it will satiate the appetites of dance aficionados big and small. The season will bring in a slew of international artists and Pillow favorites in an eclectic array of dance forms. The subscription season begins with a sleek interpretation of Romeo and Juliet by Ballet Genève from June 22-June 25. Other notable companies include Jane Comfort and Company from June 29-July 4, Cuban troupe DanzAbierta from July 13-July 17, South Koreans LDP/Laboratory Dance Project from July 27-July 31 and closing out the summer season with a new Pillow commission by Kyle and Camille from August 24-August 28. Member and subscriber ticket sales begin January 24, while general sales begin April 4. 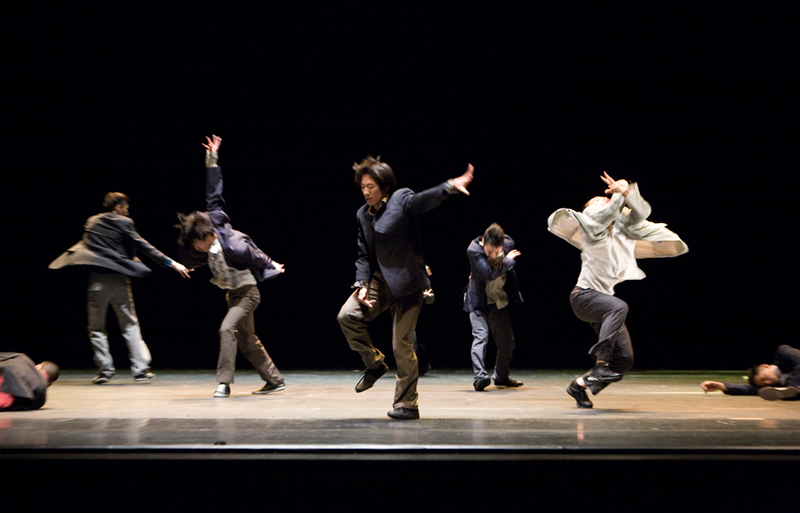 Visit www.jacobspillow.org for details.